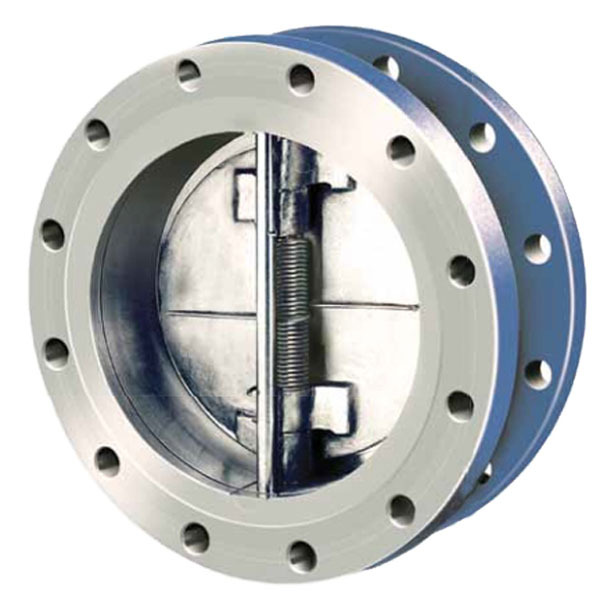 Hardfacing or Overlay welding increases the corrosion resistance of petrochemical Valves. Our client, CRANE Energy, utilises our coded welding expertise in this arena for nearly 25 years developing over 15 hard facing procedures in this time. During July we’ve been back at our clients Belfast site, hardfacing various parts of the valves prior to final machining. Core to Cimpina’s expertise is our understanding of the metallurgy behind the welding process. As a chef knows his/her food and can feel how it cooks, so too our coded welders can connect with the metals they are working with and the pre/post heat treatment necessary in order to prevent stress cracking. Soon Cimpina will be investing in automated welding equipment which will overlay flat surfaces in a third of the time. This will bring cost savings to our client and will open up the market to Cimpina from further overseas clients. The skilled operative will still remain as only he knows if the machine is doing its job properly. When hairline stress cracks do form, these can only be made good manually by the coded welder. If you would like to find out more about our overlay welding, please speak with Robert McCarroll.